Martine Wester, Crystal Drop Necklace, European and Austrian Crystals, Nickel Free Base Metal with Palladium Plating. 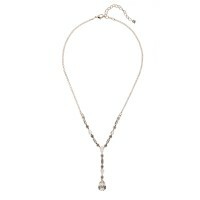 A beautiful delicate crystal Necklace with drop centre piece by Martine Wester, Limited Edition. 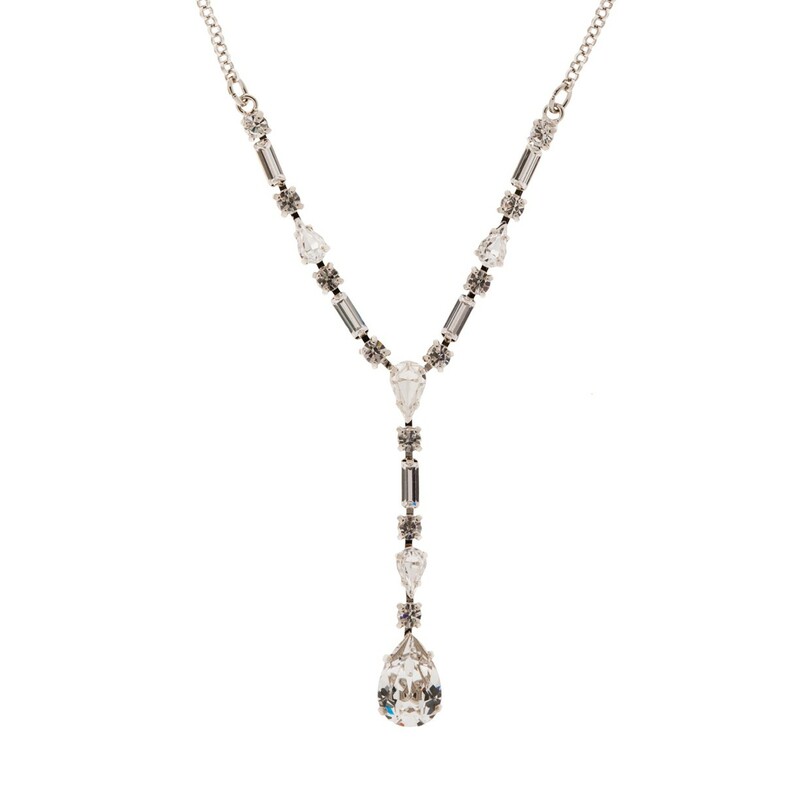 21 Austrian and Czech different cut crystals form this elegant necklace. Would look great for evenings out or on your wedding day. 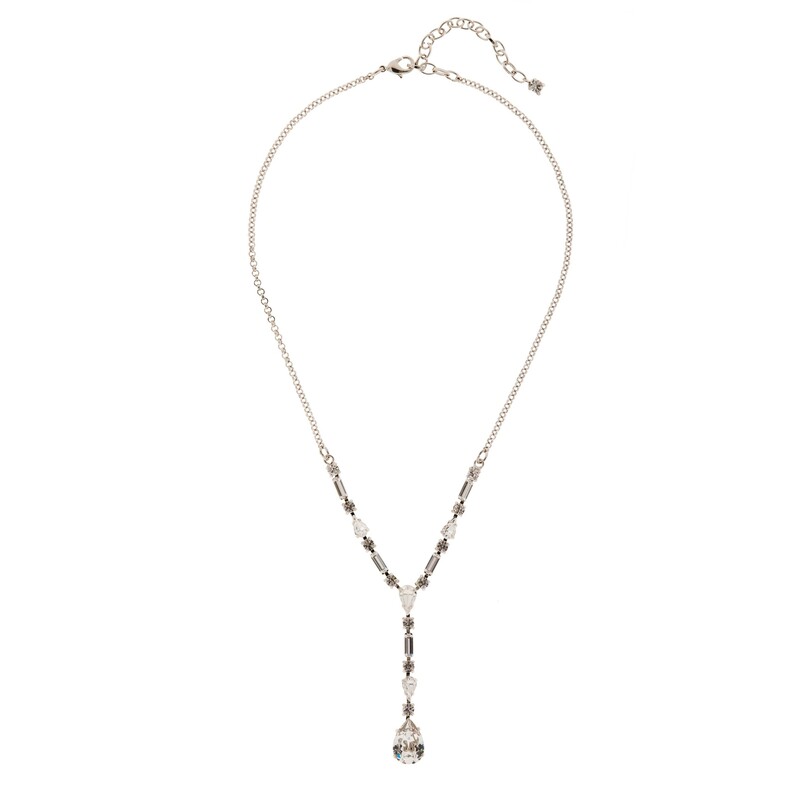 The central drop is 60mm long with the wearing lengths of between 410mm to 480mm fastened with a lobster clasp and chain. The necklace weighs 15g. A lovely gift especially teamed up with the matching bracelet or earrings but be quick this is a limited edition. Four week returns policy apply. All measurements are approximates.